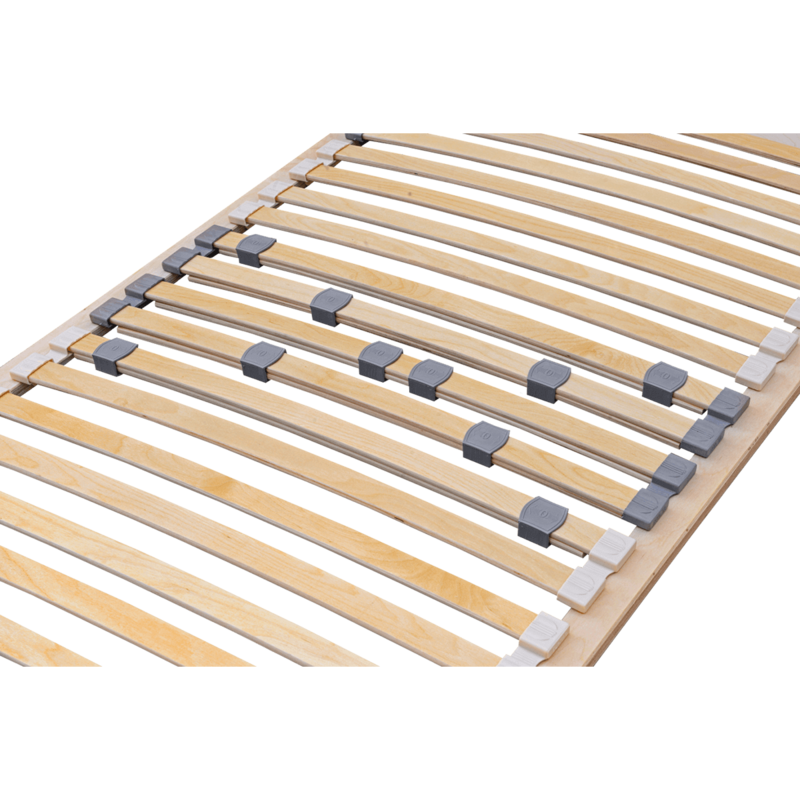 ECOFORM was founded in 2007 and has specialized since then in the production of high-quality slatted frames for beds. We supply both Polish and other European markets, such as: Germany and Austria. Our priority is customer satisfaction, as well as high quality requirements on our products. We combine this by addressing individual customer needs through our broad product selection and tailor-made products. We are experts in the production of slatted frames made of laminated birch and beech wood. All our products are characterized by high quality and production requirements. 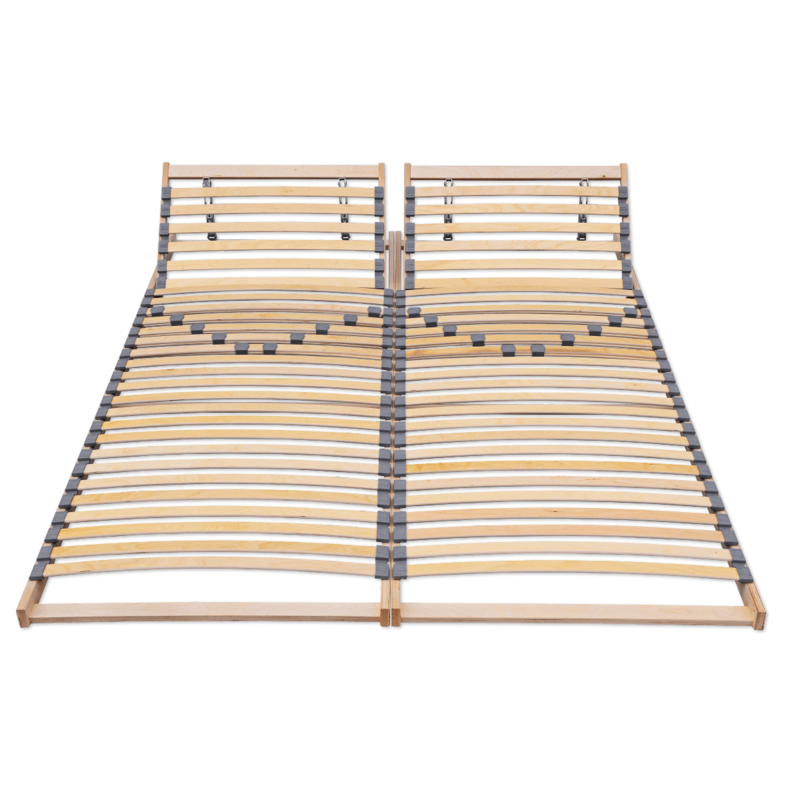 ECOFORM is a brand that stands for the highest quality of sleep. Our pursuit of perfectionism can be seen in the continuous development of the company, participation in numerous industry trade fairs, and finally in regular quality controls. 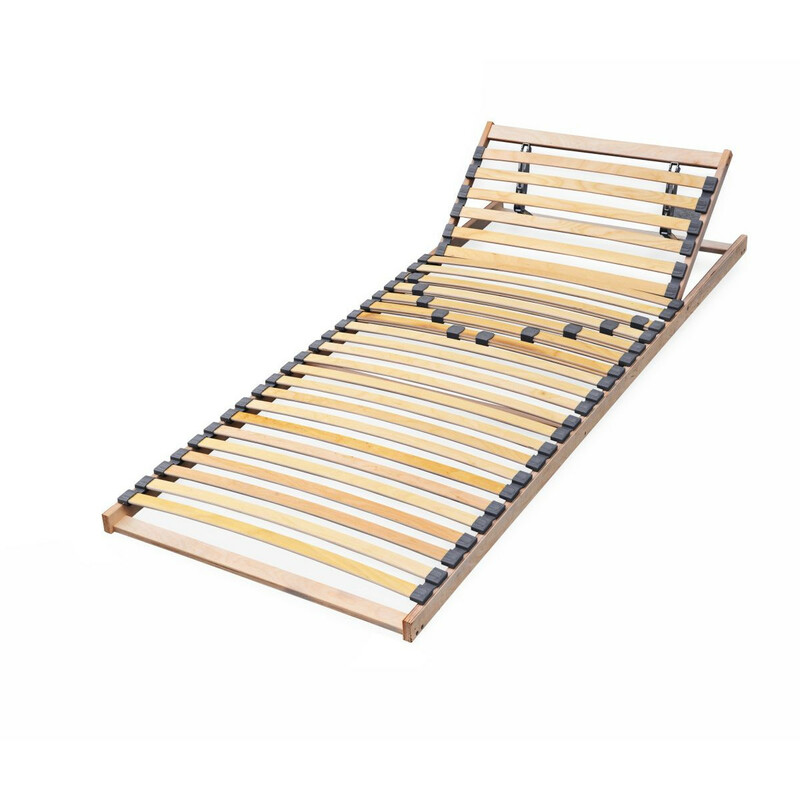 We know that a relaxing and comfortable sleep is very important for the health and well-being of every person - that is why you can be assured that our products will meet your expectations. ECONOMIC addresses customers, who are searching for a comfortable and attractively priced solution for their bedrooms. Our slatted frames are perfectly suitable for children’s and teen’s rooms. Products from our ECONOMIC range do not require any assembly, are ready-to-use and can be transported easily. The components we use to produce our slatted frames are certified, for instance with the FSC certificate or various attests, which guarantee safety and make our products meet highest international standards. Our slatted frames are fully fabricated of birch wood which in a sophisticated process is glued in layers. 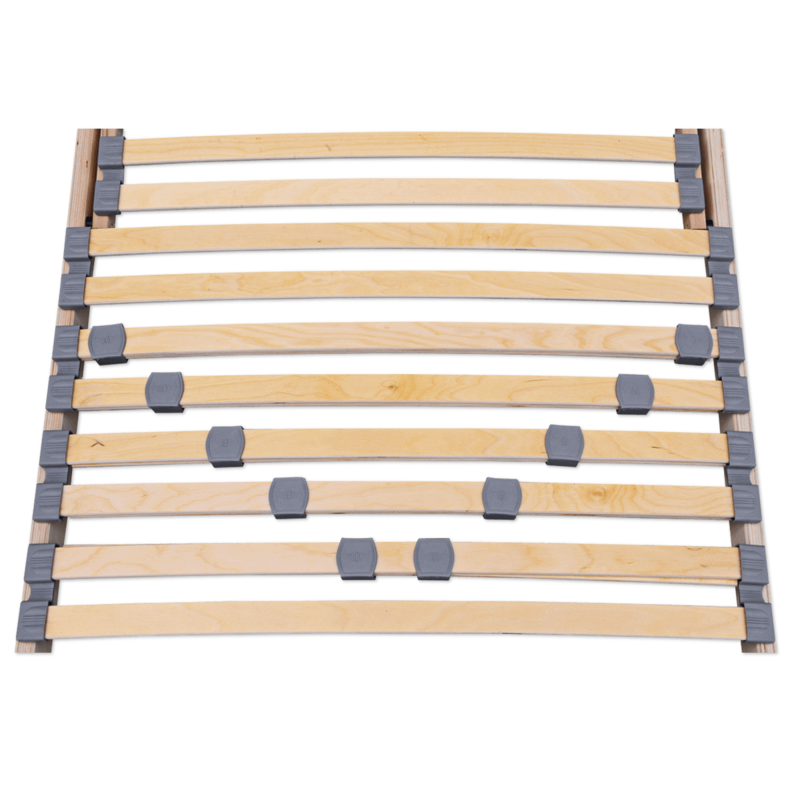 The slats have been connected through a broad and very solid strap. 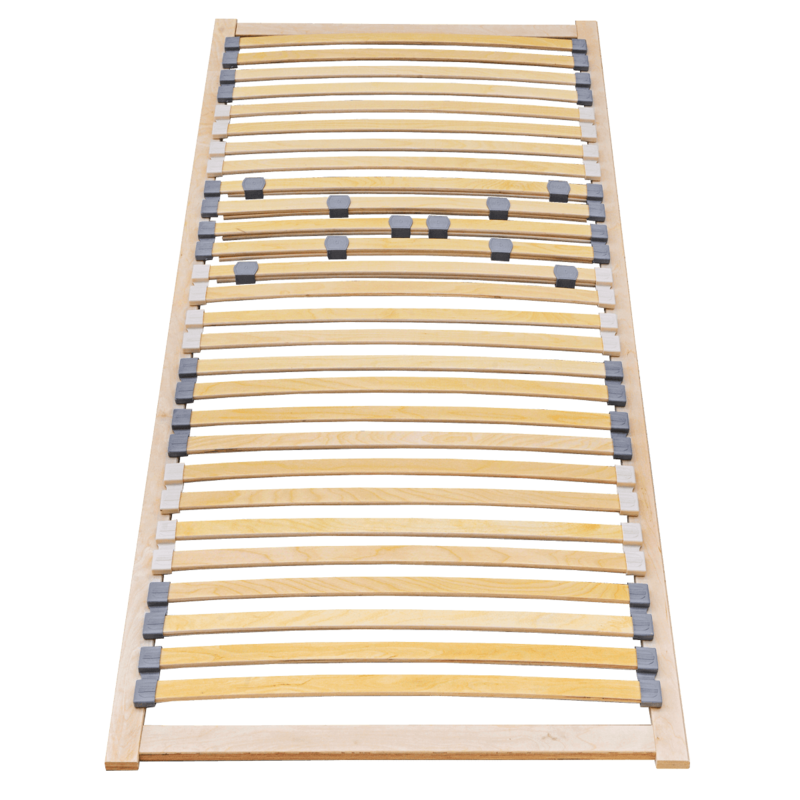 28 resin-coated sprung wooden slats ensure minimal spaces between the slats (around 3cm) which in turn results in an improved sleeping comfort. 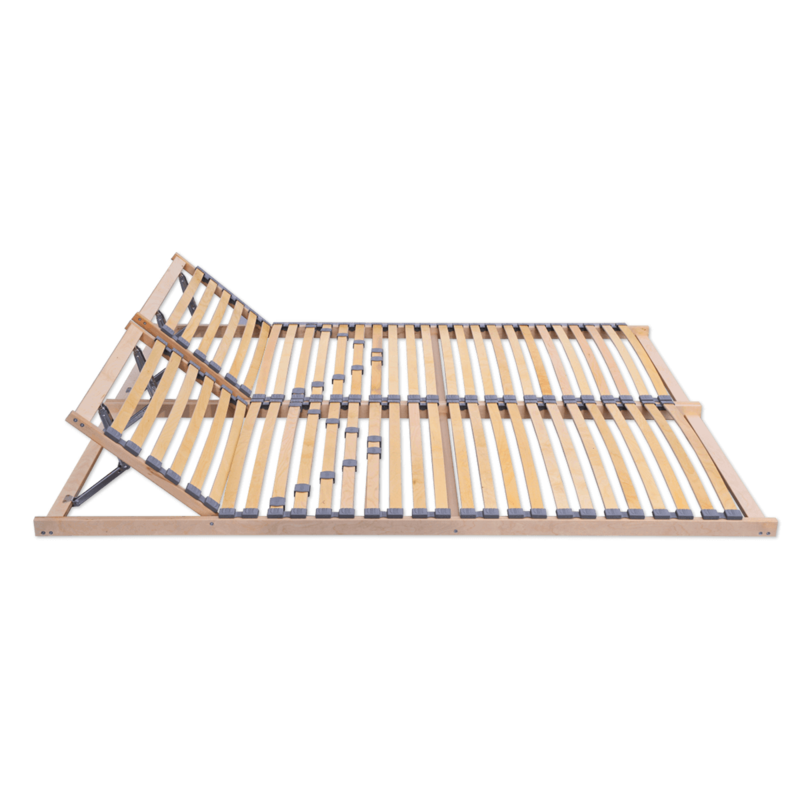 By using our slatted frames, you can benefit from a reduced mattress usage, an ideal air circulation and in the long-run a healthy and calm sleep. 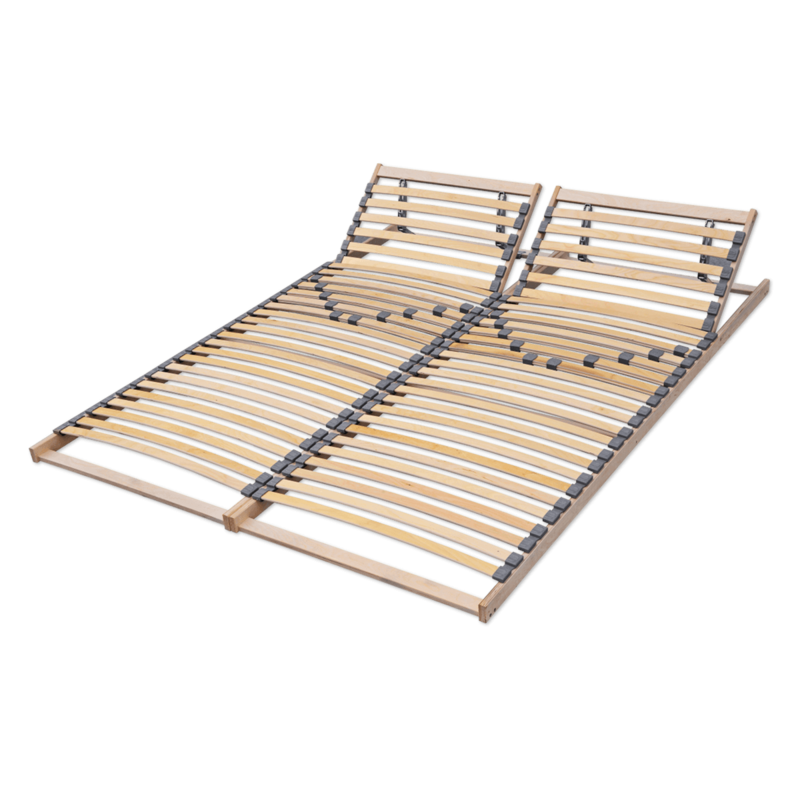 We highly recommend to punctually attach the frame to the bed to circumvent any shifts. For this purpose, corresponding holes have already been pre-drilled. ECOPACK is for customers, who are searching for a comfortable and attractively priced solution for their bedrooms. Our slatted frames are perfectly suitable for children’s and teen’s rooms. This is an advanced range of our broad slatted frame range, which is available from 60cm to 200cm in breadth. Depending on the size of the rack, 28 (single slatted frame) or 56 (double slatted frame) resin-coated sprung wooden slats ensure minimal spaces between the slats (around 3cm) which in turn results in an improved sleeping comfort. 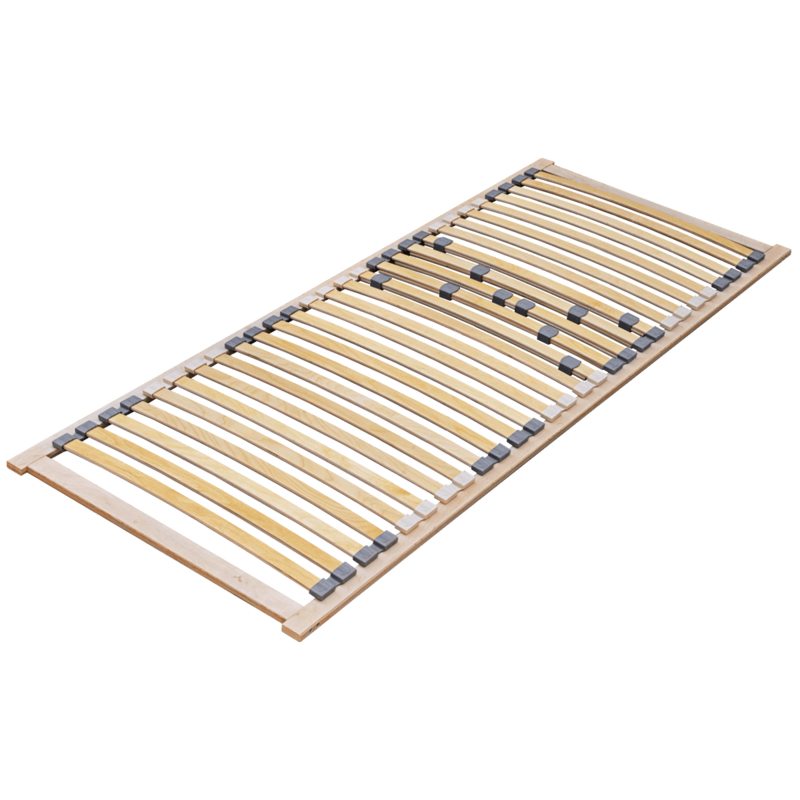 The sprung wooden slats are attached to the frame by the help of specially certified DUO caps. All our products from the ECOPACK range are for self-assembly, which in turn allows for simple transportation. 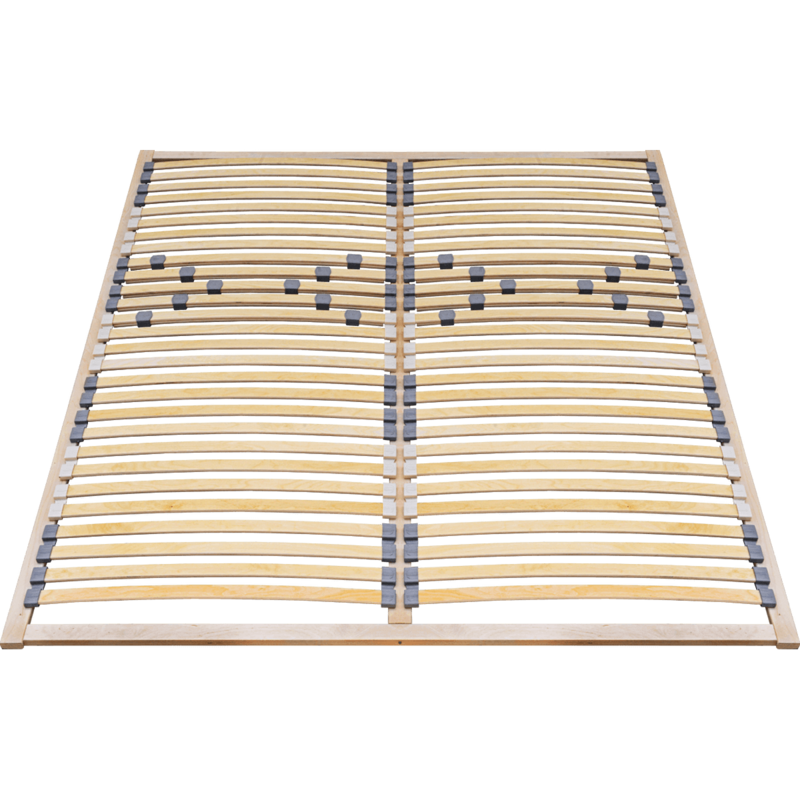 By using our slatted frames, you can benefit from a reduced mattress usage, an ideal air circulation and in the long-run a healthy and calm sleep. ECOPACK+ is for customers, who are searching for a comfortable and attractively priced solution for their bedrooms. Our slatted frames are perfectly suitable for children’s and teen’s rooms. 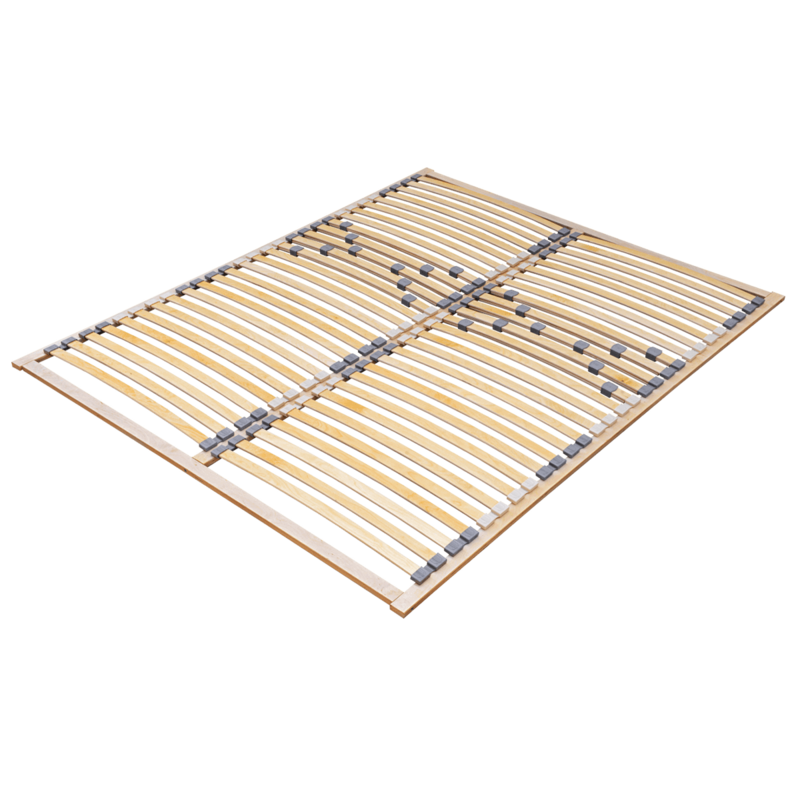 This is an advanced range of our broad slatted frame range, which is available from 60cm to 200cm in breadth. Depending on the size of the slatted frame, 33 (single slatted frame) or 66 (double slatted frame) slats are being used, which are made entirely from layered birch wood. 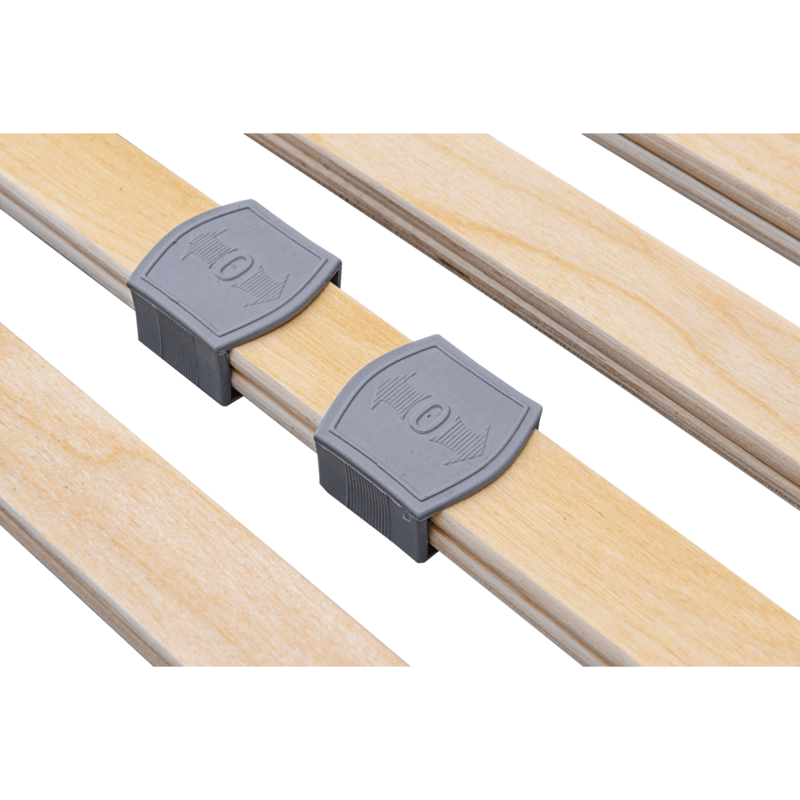 The sprung wooden slats are attached to the frame by the help of specially certified DUO caps. 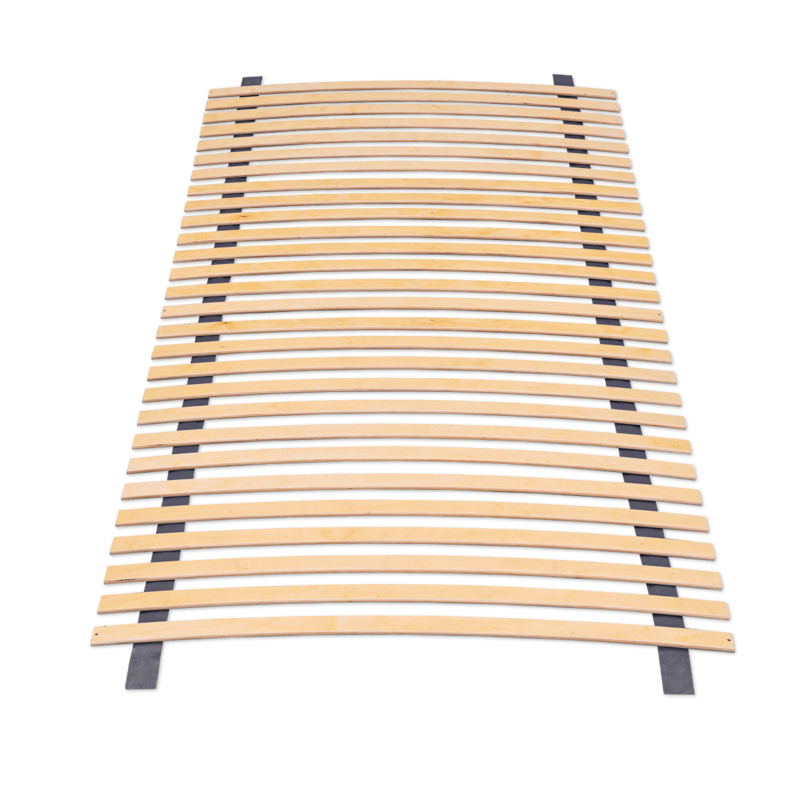 By using a high number of sprung wooden slats, the spacing between them is only very small (about 3 cm), which corresponds to increased comfort. 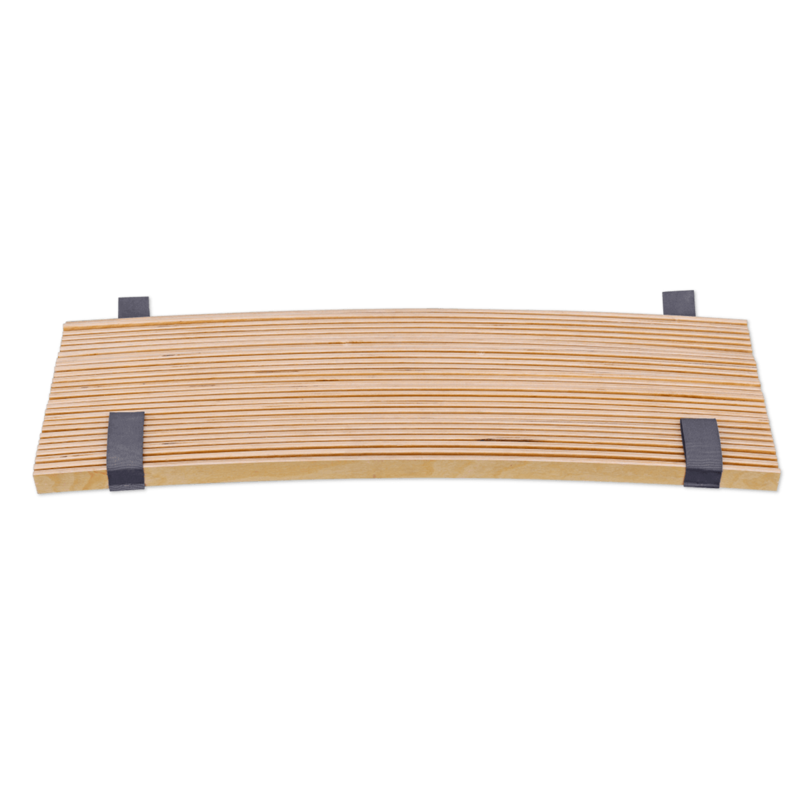 The integrated hardness adjustment additionally supports a healthy positioning of the spine. 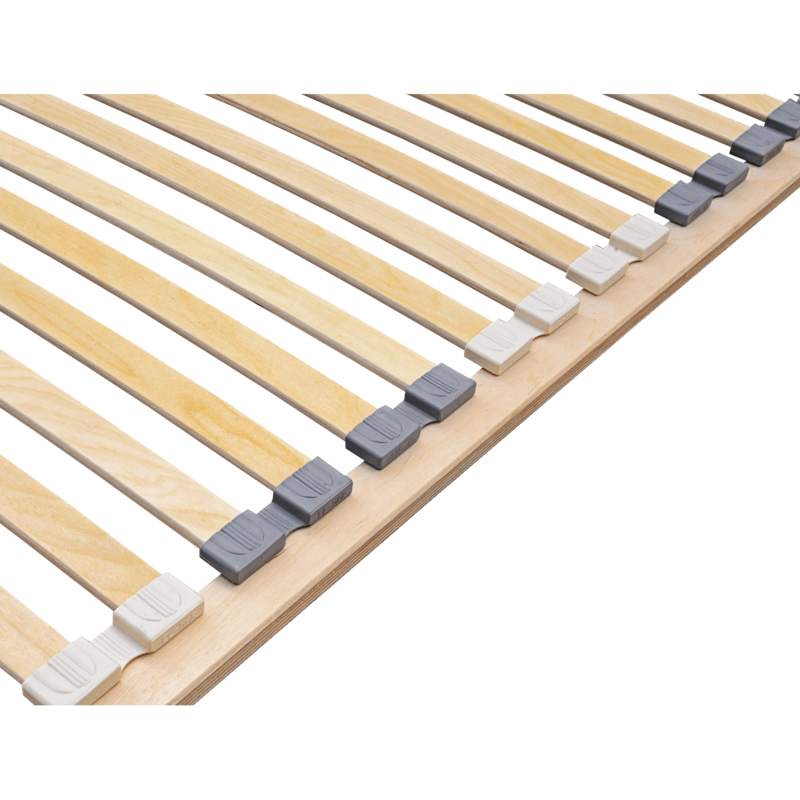 ECOFLEX is aimed at those who are looking for a comfortable solution for their bedroom - slats with integrated head and hardness adjustment. These are perfect for people who like to read, watch TV or have their morning coffee in bed. Extremely practical also for freshly baked mothers who breastfeed. 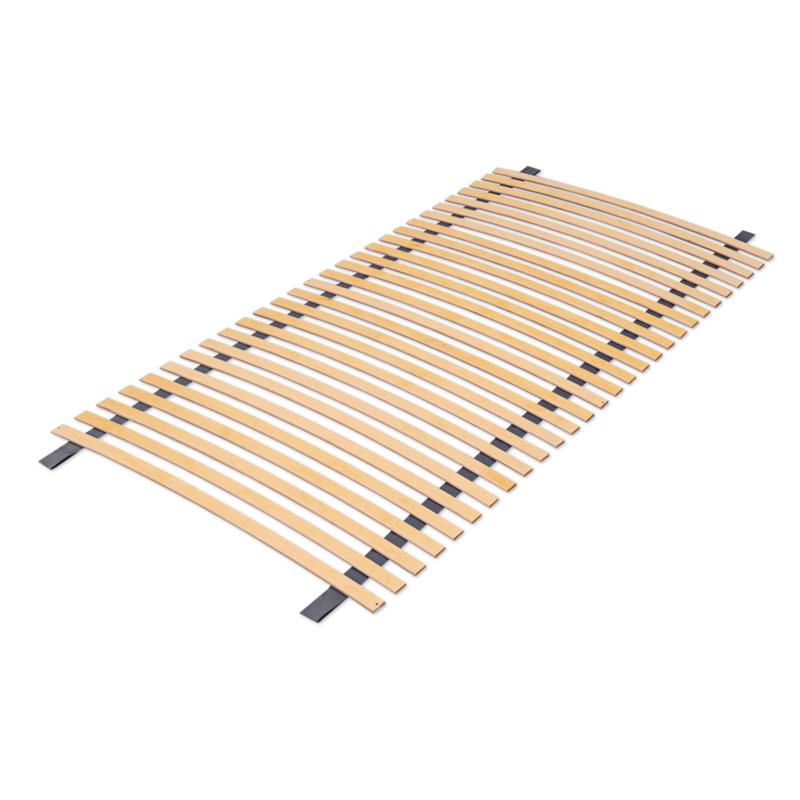 Slatted frames from the ECOFLEX range are perfect for children's and youth beds and for those who are surfing the world wide web even in bed. Depending on the size of the slatted frame, 33 (single slatted frame) or 66 (double slatted frame) slats are being used, which are made entirely from layered birch wood.